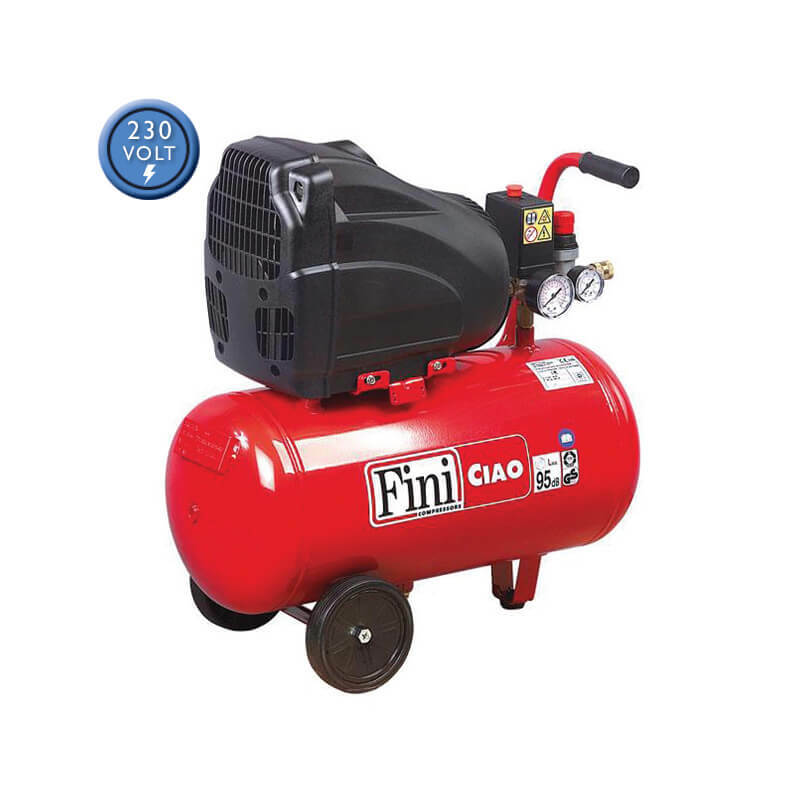 View Tyrecare Ireland’s full range of Air Compressors & Dryers. 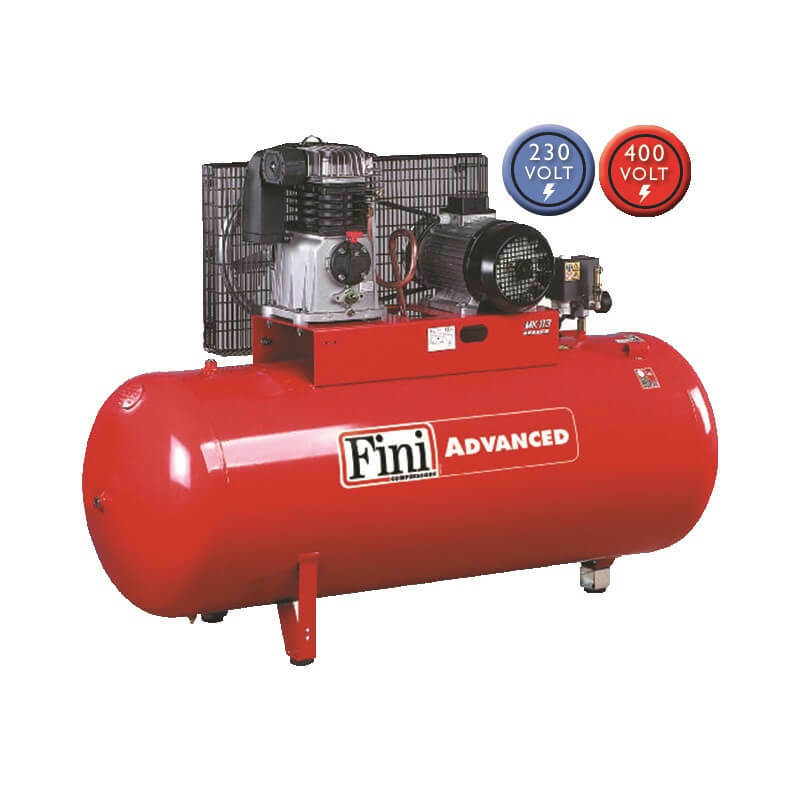 We stock a full range of oil free and heavy duty equipment from Fini Compressors, a leading Italian manufacturer established in 1952. See more garage equipment and lifting equipment.